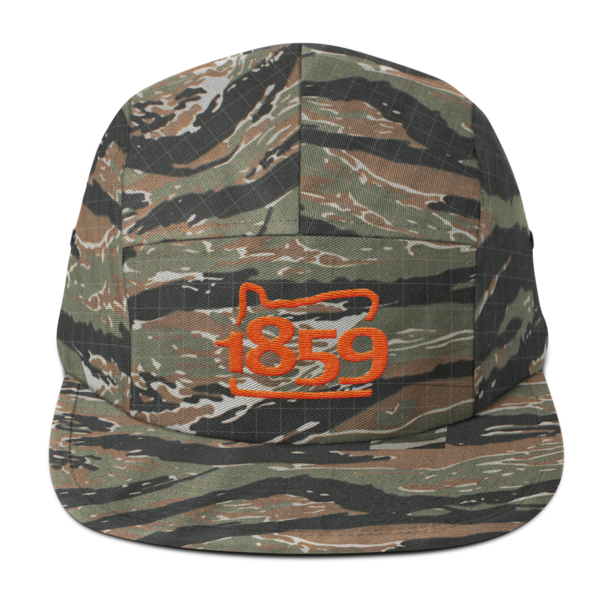 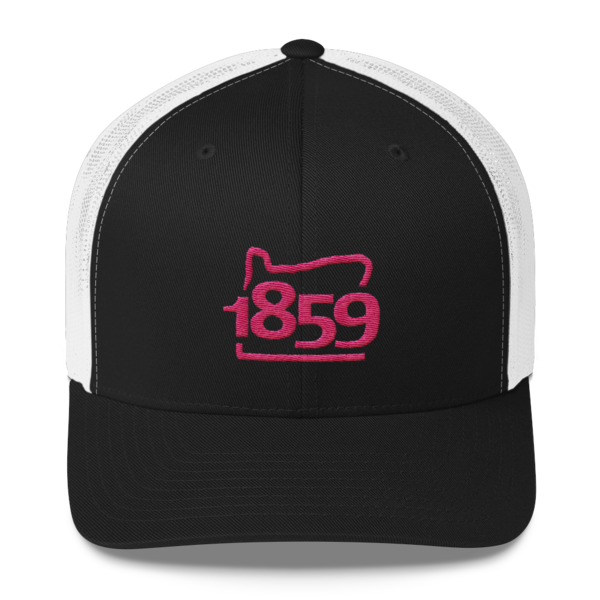 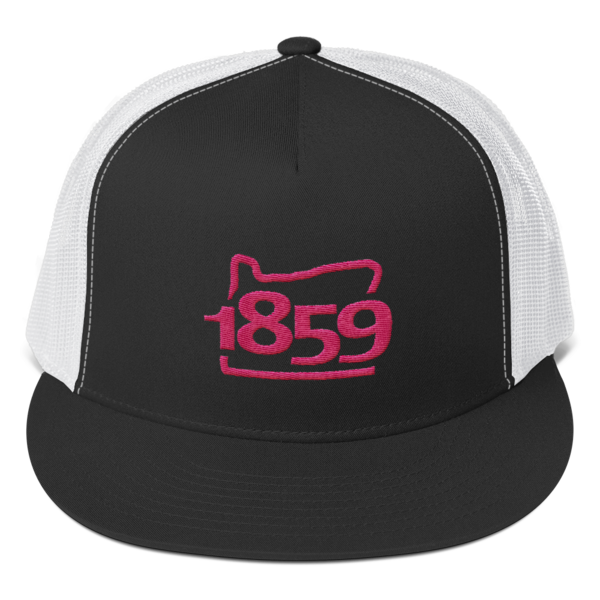 View cart “Oregon Statehood 1859 Baseball Cap (pink)” has been added to your cart. 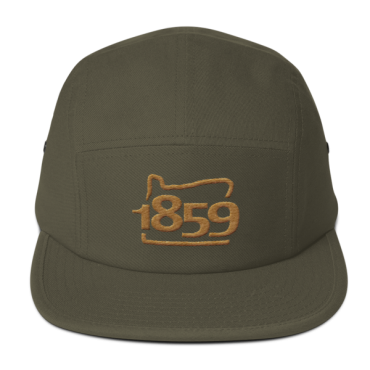 This cotton five-panel will keep you comfortable while exploring the outdoors. Whether you’re camping, going for a float or fly-fishing the Deschutes, do it in style with this classic cap.